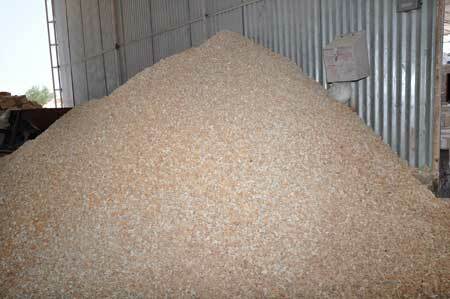 We are well recognized Insulation Crumbs Manufacturers, Exporters & Suppliers. We manufacture the Insulation Crumbs in accordance with all the prevailing industry standards and norms. Our Insulation Crumbs are widely used in different industries and can be made as per the specifications of the customers. We have the most reasonable price range. © Copyright 2012. Reliable Refractories Pvt. Ltd.